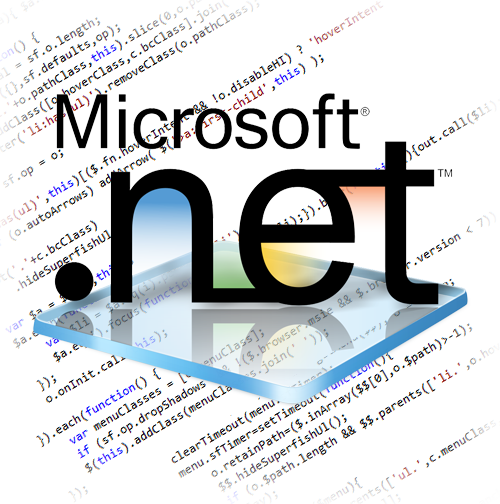 ASP.NET is a programming platform developed by Microsoft and is used to create web pages and web technologies. 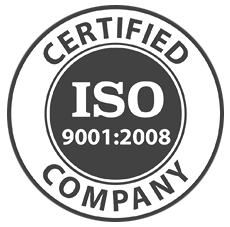 ASP.NET has been the most widely adopted platform for website development over the last two decades. The next generation version of Microsoft's ASP is used to create enterprise-class web sites, web applications, and technologies. ASP.NET developed applications are accessible on a global basis leading to efficient information management. 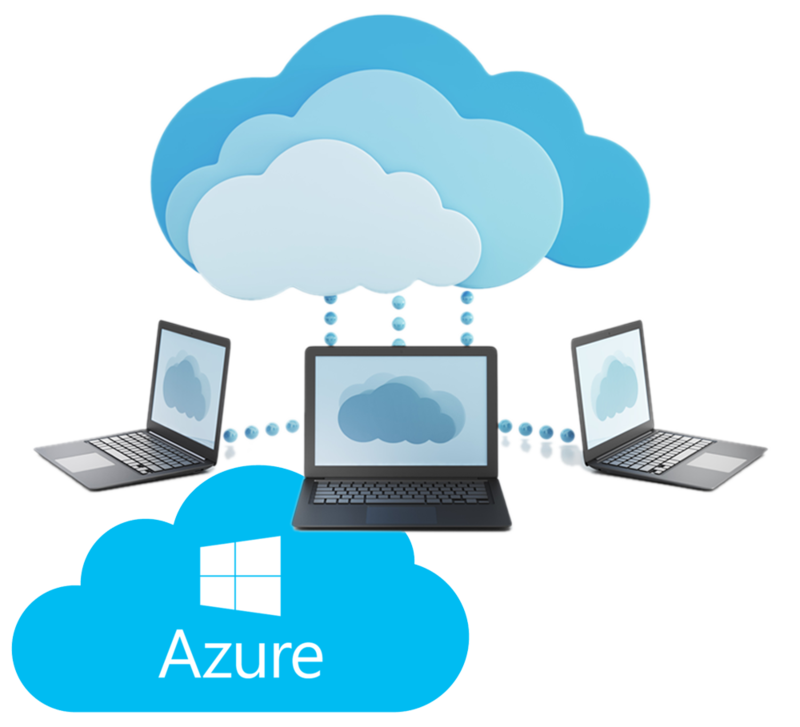 Whether you are building a small business web site or a large corporate web application distributed across multiple networks, ASP.NET will provide you all the features you could possibly need. At Quadrant, we have a highly proficient team of ASP.NET developers who have developed end to end websites and web solutions. Microsoft wants to help enterprises keep a lid on sensitive information, particularly when it's being viewed, edited and shared on iPhones and Android tablets.